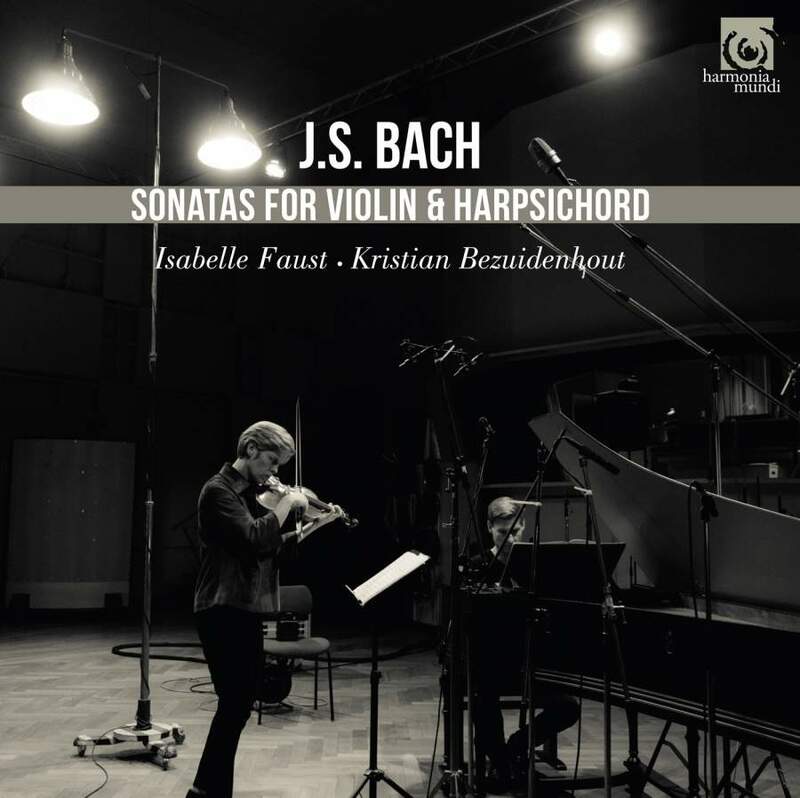 For this recording, Bezuidenhout appropriately borrows Trevor Pinnock’s John Phillips harpsichord after Johann Heinrich Gräbner (1722), “a marvellous example of the large, middle-German instruments of which Bach was so fond.” It complements Isabelle Faust’s 1658 Jacobus Stainter to a tee. It has to be said Rachel Podger and Pinnock’s recording of these works was my favourite until this set appeared. The same sense of playful yet highly elevated conversation, as though between lovers still in the throes of a novel passion, is here. But there is also a greater willingness to allow personality to colour interpretation. One is reminded of an artist rendering nature with a mixture of reverential accuracy and subtle, rather than bold self-assertion. For example, in the Adagio of Sonata No 1 Bezuidenhout applies an ever-so-gentle rubato to the left-hand bass tones and right-hand chains of thirds and sixths to which Faust responds with a tenderly modulated vibrato and, further on, double-stopping where the spring between the intervals evokes the lightest of long kisses. Similar joys abound throughout: the incisive articulation of the second sonata’s Presto; the relishing of bittersweet melancholy in the third sonata’s Adagio ma non tanto; the chromatically-inflected drama of the F Minor sonata’s Vivace… all enhanced by an instrumental sonority both light and generous.